In this course we will explore the intersection of science and literature as they engage with questions about norms, form, and deviation that are fundamental to both disciplines. Rather than asking how science has influenced art or vice versa, we will investigate how both scientific and literary texts use experiments in form in order to address problems such as variation, development, and beauty. In both literature and science, beauty is often associated with the perfect match of form and content. 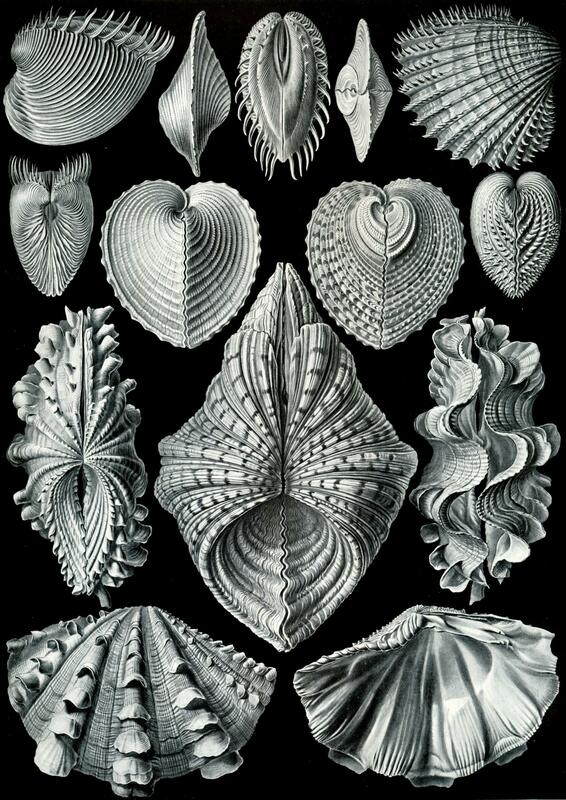 Think of the symmetrical form of the bivalve shell, which arises in concert with the mollusk it houses; or the mirroring formation of the double helix. But since ancient times, scientists, poets, and philosophers have also been deeply concerned with understanding why some forms deviate from their expected path of development, developing errors or flaws that mark them as "abnormal." We’ll trace the history of both scientific and literary engagement with such questions from ancient Greece through the present, especially as those concepts have intersected with gender, sexuality, and race. Our readings will include Robert Hooke's study of microscopic organisms Micrographia, Darwin’s famous The Origin of Species, Margaret Cavendish’s early science-fiction tale The Blazing World, Thomas Hardy’s novel about a man who falls in love with three generations of women The Well-Beloved, and Gertrude Stein's experimental modernist text The Making of Americans, among others. No previous knowledge of the subject is assumed or required.